BAYTOWN, TX — Lee College was named today as one of the top 150 community colleges in the United States eligible to compete for the $1 million 2019 Aspen Prize for Community College Excellence, the nation’s signature recognition of high achievement and performance in American community colleges. 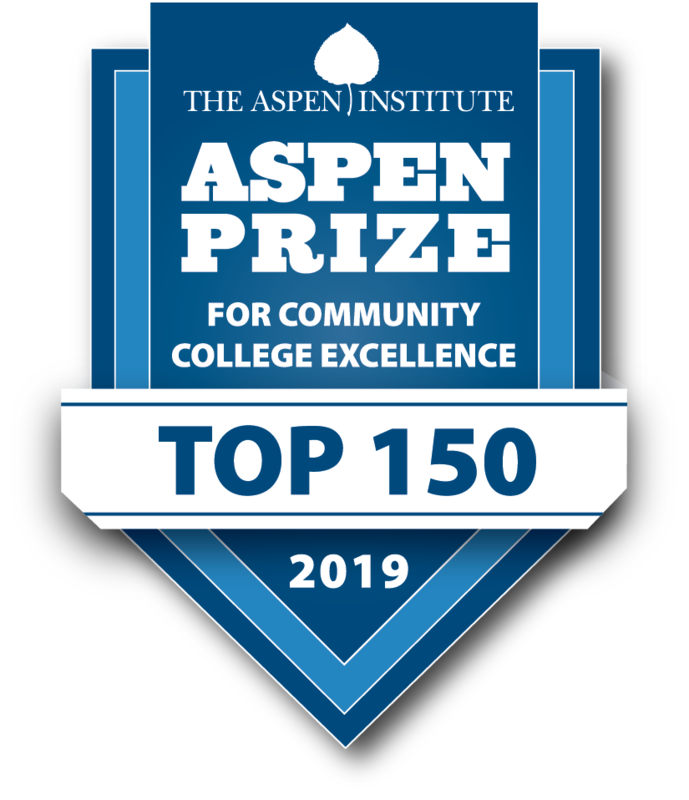 This is the fifth consecutive time that Lee College has been selected an Aspen Prize Top 150 Community College from a pool of nearly 1,000 public two-year colleges nationwide. Awarded every two years since 2011, the Aspen Prize recognizes institutions with outstanding achievements in four areas: exceptional student outcomes in student learning; certificate and degree completion; employment and earnings; and access and success for minority and low-income students. Lee College will move forward to the next round of the competition for the Aspen Prize for Community College Excellence by submitting an application to be reviewed through a rigorous evaluation for a spot on the top ten Aspen Prize finalists list. After the top ten finalists are named in May 2018, the Aspen Institute will then conduct site visits to each finalist and collect additional qualitative data. A distinguished Prize Jury will select a grand prize winner, finalists with distinction and rising stars in spring 2019. Estimates from Georgetown University’s Center on Education and the Workforce suggest that out of the 11.6 million jobs created in the post-recession economy, 11.5 million require at least some college education. The vast majority of students who enroll in community colleges do so because they believe that post-secondary education will provide them a path to rewarding work, stable employment, and family-sustaining wages. 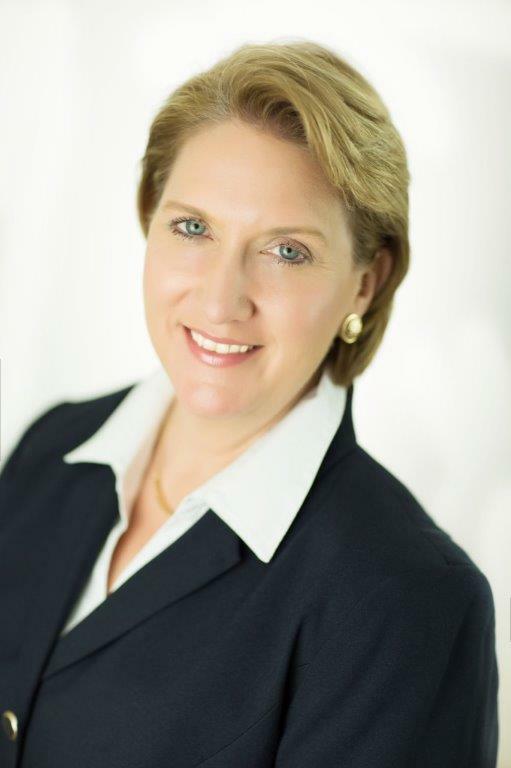 BAYTOWN, TX — DeDe Griffith, interim Vice President of Learning at Lee College, has been awarded the prestigious Aspen Presidential Fellowship for Community College Excellence and will participate in a highly selective leadership program aimed at developing a new cadre of outstanding leaders capable of transforming student success at community colleges across the United States. The Aspen Institute, an educational and policy studies organization based in Washington, announced today that Griffith joins the 2017-18 class of Aspen Presidential Fellows, a diverse group of 40 extraordinary administrators from around the country who will embark on a year-long fellowship in July. Delivered in collaboration with the Stanford Educational Leadership Initiative and top community college leaders, the program focuses on a new vision of leadership and aims to guide new and aspiring community college presidents to dramatically change student outcomes in four areas: learning; completion while in community college and of bachelor’s degrees after transfer; employment and earnings after graduation; and equitable access and success for underrepresented minority and low-income students. According to the American Association of Community Colleges (AACC), 365 presidents left their posts over the last year. This staggering rate of turnover is happening at the same time that increasing numbers of students — including growing numbers of minority, low-income and first-generation college students — are flocking to community colleges to earn degrees that lead to good jobs and careers. The 2017-18 Aspen Presidential Fellows hail from 24 states and 38 community colleges of varying sizes. Griffith was selected through a rigorous process that considered her abilities to take strategic risks, lead strong teams and cultivate partnerships and focus on results-oriented improvements in student success and access. A past recipient of the Lee College Faculty Excellence Award and the John & Suanne Roueche Excellence Award, Griffith also shared in institutional recognition through the AACC Award of Excellence of Student Success and coordinates and oversees many initiatives to provide greater access and completion support to all students. She is currently completing a Doctorate of Education in Professional Leadership in Education. For more information, visit http:///as.pn/1ky. The Aspen Presidential Fellowship for Community College Excellence is funded by the Carnegie Corporation of New York, Charles and Lynn Schusterman Family Foundation, College Futures Foundation, ECMC Foundation, Greater Texas Foundation, the Joyce Foundation, and the Kresge Foundation. BAYTOWN, TX — Lee College is one of the country’s Top 50 Best Value Community Colleges of 2016, according to a list compiled and recently released by Value Colleges, an independent online guide that examines value and affordability in undergraduate and graduate college education. Lee College ranked 14th of 614 U.S. community colleges considered for the Value Colleges list. The Top 50 institutions were selected based on graduation and transfer rates, mid-level salary for graduates and actual tuition. In addition, Lee College was noted for its status as a Leader College in Achieving the Dream, a national initiative to improve student success at community colleges; its selection by the Aspen Institute as one of the nation’s top 150 community colleges eligible for the prestigious Prize for Excellence; its status as one of the top community colleges issuing associate’s degrees to Hispanic students; and its high-quality science and professional programs. The college’s proximity to the thriving job market along the Houston Ship Channel was also mentioned. Value Colleges initially used data on 1,717 U.S. community colleges to find public, open-admission schools with graduation rates of 45 percent or higher, costs of less than $10,000 per year and enrollment of more than 1,000 students. The data was taken from the College Measures database. The Value Colleges ranking comes after Lee College received national recognition in April as a 2016 American Association of Community Colleges (AACC) Award of Excellence finalist in three categories: Exemplary Board/CEO, Faculty Innovation and Outstanding College/Corporate Partnership. Nearly 1,200 community colleges are members of the AACC. The Exemplary Board/CEO award recognized the collaboration and working relationship between Pres. Dr. Dennis Brown and the Board of Regents for promoting effectiveness in governance. Treva Brown-Askey, chairwoman of Developmental Education, was a finalist in the Faculty Innovation category for demonstrating leadership in the development and implementation of a campus program that had a positive impact on the learning experience for students. The Outstanding College/Corporate Partnership category recognized the collaboration between Lee College and ExxonMobil for demonstrating success in advancing the mission of the institution, economic prosperity of the community and learning excellence. BAYTOWN, TX – The Aspen Institute College Excellence Program today named Lee College as one of the nation’s top 150 community colleges eligible to compete for the 2017 Aspen Prize for Community College Excellence and $1 million in prize funds, as well as student scholarships from the Siemens Technical Scholars Program. This is the fourth consecutive awards cycle that Lee College has been designated an Aspen Prize Top 150 U.S. Community College. The Prize, awarded every two years, is the nation’s signature recognition of high achievement and performance among American community colleges, acknowledging institutions for exceptional student outcomes in student learning; certificate and degree completion; employment and earnings; and access and success for minority and low-income students. Equity, evidence of strong completion outcomes for minority and low-income students. A full list of the selected colleges and details on the selection process are available at www.aspenprize.org. Nearly half of America’s college students attend community college, with more than 7 million youth and adult learners working towards certificates and degrees in these institutions across the country. Lee College has been invited to submit an application to the Aspen Prize for Community College Excellence containing detailed data on degree and certificate completion, labor market outcomes and student learning outcomes. Ten Prize finalists will be named in fall 2016. The Aspen Institute will then conduct site visits to each of the finalists and collect additional quantitative data. A distinguished Prize Jury will select a grand prize winner and a few finalists with distinction in early 2017. Lee College offers more than 100 associate degree and certificate programs, as well as non-credit workforce and community education courses, that prepare its diverse student body for advanced higher education; successful entry into the workforce; and a variety of in-demand careers. With the main campus and McNair Center located in Baytown, Texas, and a satellite office in nearby Liberty, the college serves a geographic area of more than 220,000 residents that includes 13 independent school districts. To learn more, visit www.lee.edu.